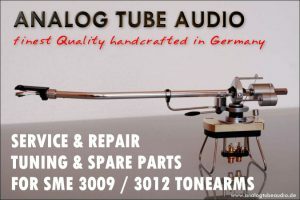 For the SME 3009/3012 tonearms from SME, we offer a fix service charge. 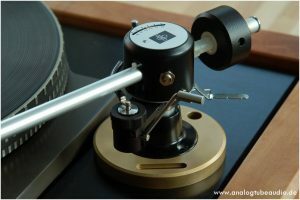 The service charge is 175,00 Euro (147,06 EUR excl. 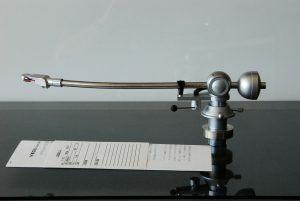 19% VAT). 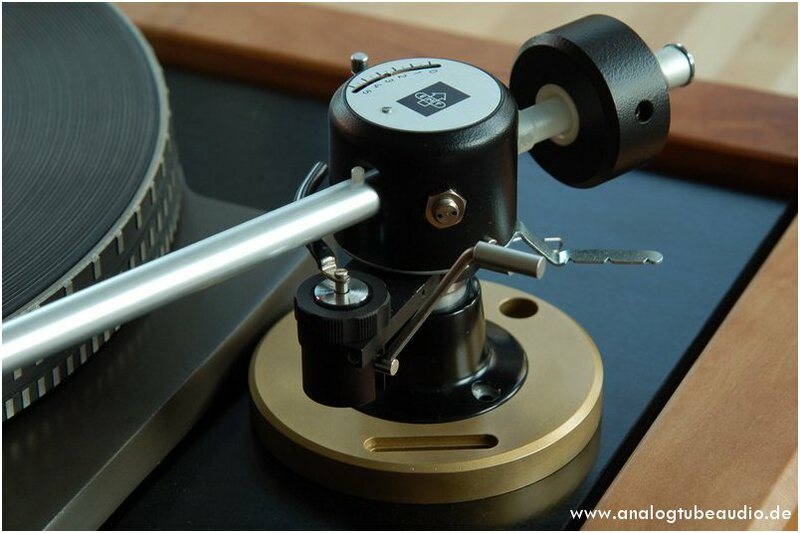 This flat charge covers all work for service, restoration and / or repair of a SME tonearm from the 3000 series and is plus material, spare parts and bronze tweaks as necessary plus shipping costs. 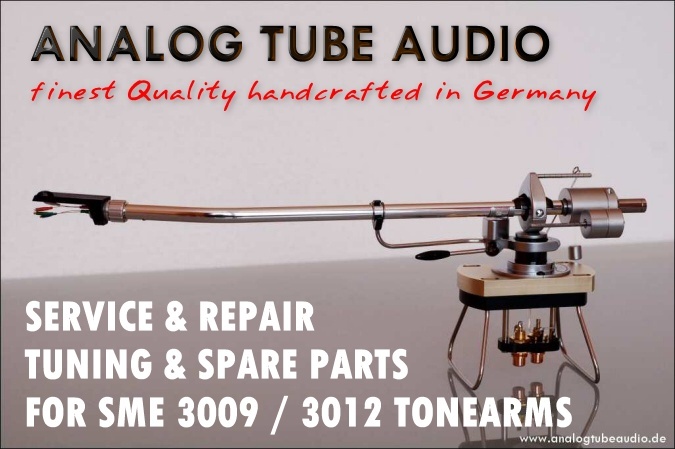 We use only original spare parts from SME-England for repair and restoration. 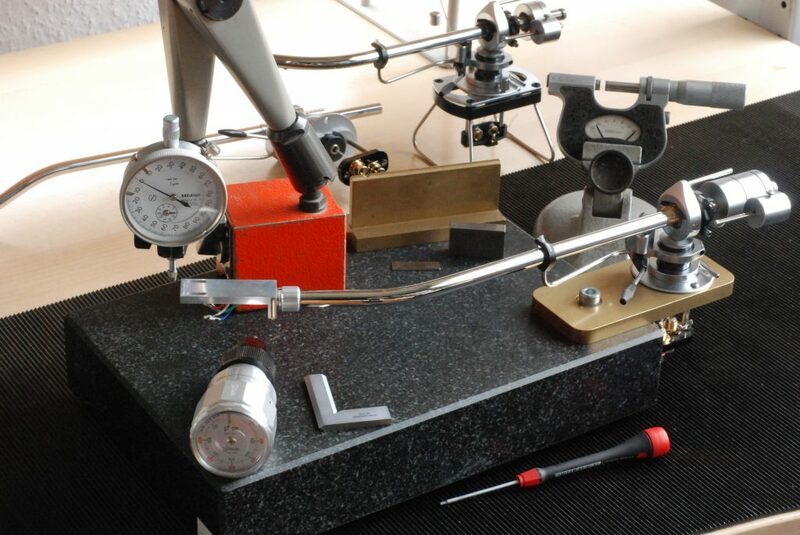 Generally we create a no obligation free quote before repairing/restoration for you. 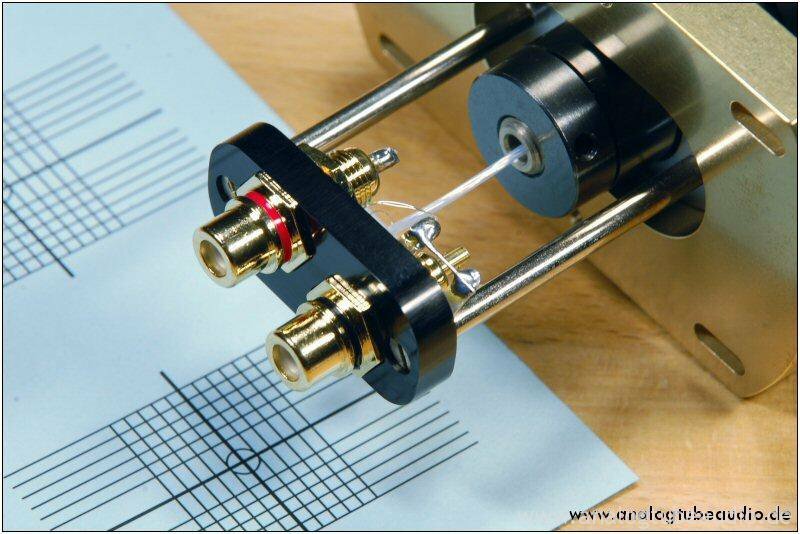 Please note: These service charge for SME 3009/3012 tonearms applies only to tonearms in a normal age-based condition. 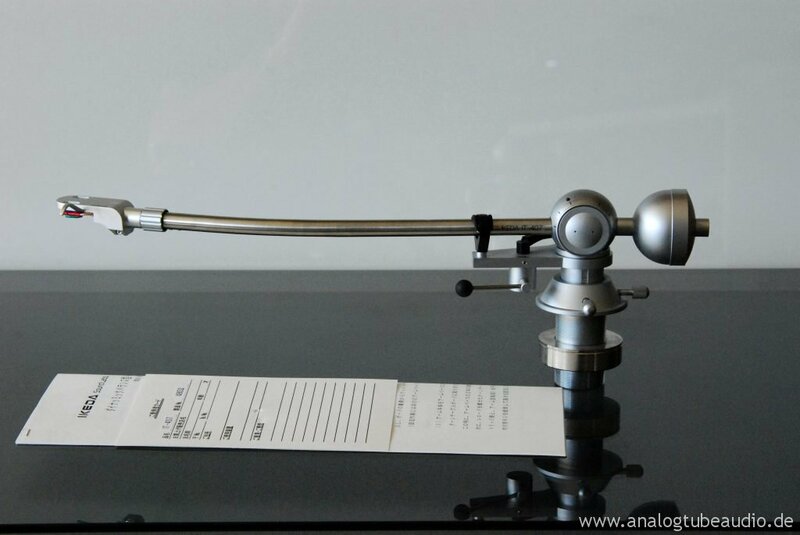 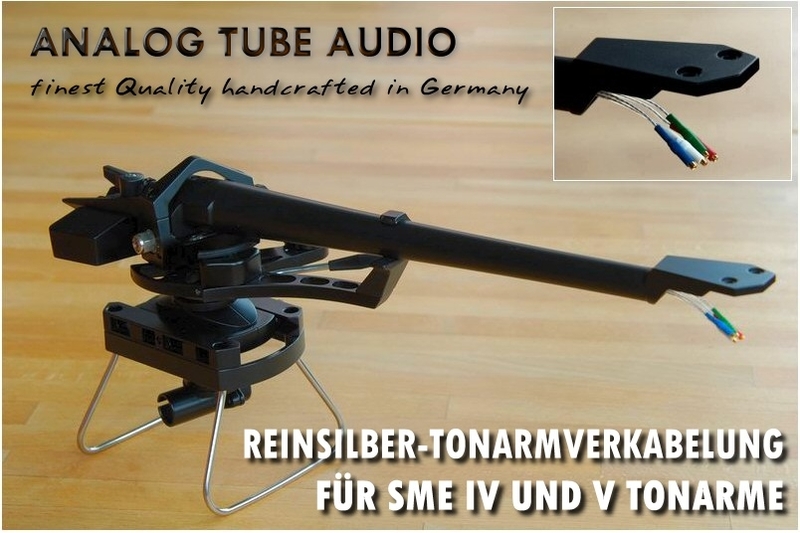 Tonearms in very bad condition and / or for tonearms which have been damaged by improper repair attempts are excluded from the service charge. 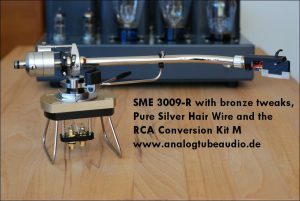 the installation and adjustment of the bronze tweaks like bronze knife edge bearing, bronze groundplate, RCA Conversion Kit etc. 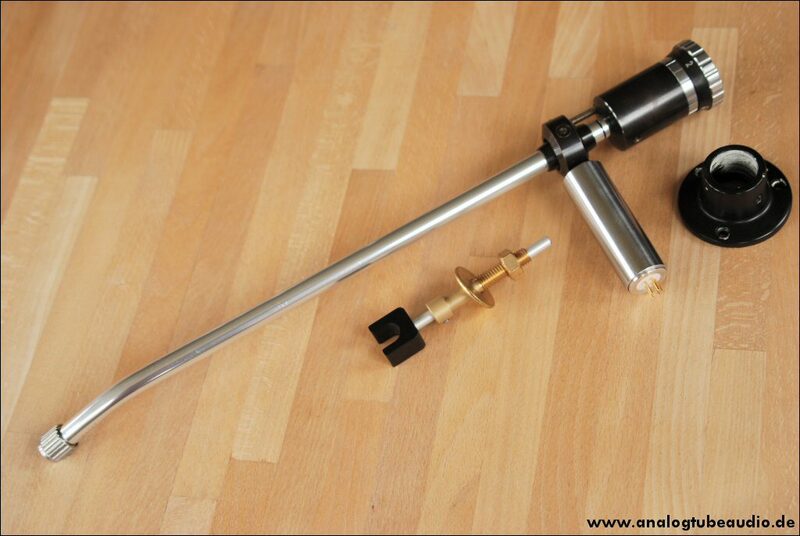 For tonarms of other manufacturers we can also create a quote for the repair or restoration for you on request. Through our own fine mechanical workshop, equipped among other tools and maschines with lathes and milling machines we can produce spare parts that are no longer available and to fulfill special requests as required.